If you are planning a trip to Matheran and wondering the best season to visit Matheran then you have landed up at a right place. Matheran is a cooler place that have pleasant and less humid climate all through the year. So you can visit this tourist destination anytime of the year. 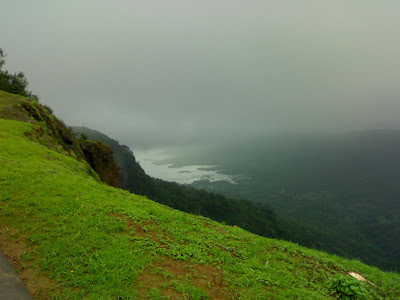 Summers in Matheran are generally pleasant for outings and sightseeing. Monsoons in Matheran have heavy showers. The rains add charm to this hill station. You can plan to visit this destination during monsoons. Winters are generally cool and you can visit this place during this season and indulge in numerous tourist activities. The best season to visit Matheran is anytime of the year. Matheran is a beautiful tourist destination that attracts many tourists every year from all over the world. Matheran is worth visiting tourist destination in India. On your trip to Matheran you will come across number of tourist attractions and few among them are Echo Point, Heart Point, Louisa, Charlotte, Malang Point, Sunset or Porcupine Point, Paymasters Park, Alexander Point, King George Point, Mount Barry, Monkey Point and more. Decide when is the best season to visit Matheran and just pack your bags at the earliest and visit Matheran.